Crested Butte mountain biking is legendary for good reason – over 500 miles of trails, including high-octane singletrack and adventurous dirt roads, surround this biking mecca. Founded in 1969, Alpineer is a camping store that sells and rents bicycles and skis. Ski winding trails in powder perfect weather at this scenic Colorado mountain resort located close to other fun recreational activities. Bicycle shop that has everything a cyclist needs, bicycle repair, custom clothing for riding all year round. Voted Crested Butte's number one ski and snowboard rental shop, Peak Sports is also the closest store to the slopes. Whatever your sport, Rock and Roll Sports has the gear to get you going! Bicycle rentals, sales and repairs, plus all the gear and sunscreen to get you and your family on the road. Many Crested Butte mountain bike trails can be accessed right from town. 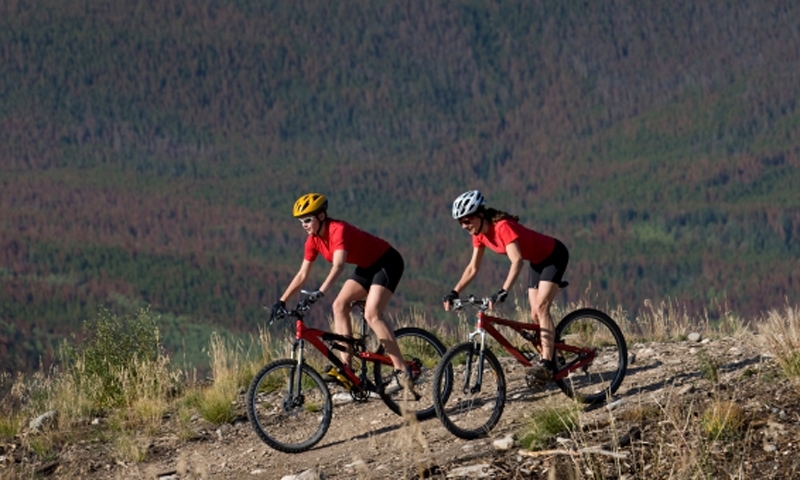 Guided Crested Butte bike tours offer a great introduction to the area's storied singletrack. Rent a full-suspension mountain bike for about $60 a day. Stay on pavement with the leisurely Mount Crested Butte rec path. Crested Butte biking draws visitors from all over the world for a lifetime's worth of downhill and cross country trails. Lower Loop: A mellow ride with several variations, Lower Loop is a locals' favorite. Teocalli Ridge: This doubletrack classic is known for commanding views. While the dirt trails will keep you busy, roadies shouldn't miss out on some great road biking on Highway 135 and the rec path connecting Crested Butte and Mount Crested Butte. Crested Butte bike guides take riding seriously – seriously fun! Research the many guided options and find a tour that's right for you. Rent a quality Crested Butte mountain bike from several different shops in Crested Butte, Mt. Crested Butte and Gunnison. 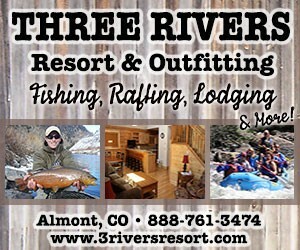 14erskiers.com features an extensive mountain biking guide for the area. The Crested Butte Mountain Bike Association works hard to maintain the nearby trails and hosts a number of annual events.